Written on 10/03/2018 . Posted in Press Releases. 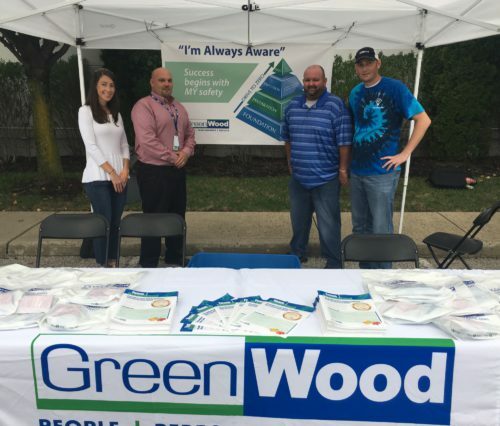 GreenWood participated in the annual Dow safety fair at our West Virginia Operations (WVO) project site in South Charleston. 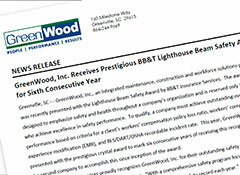 The event is held each year to emphasize safety awareness at work and away from the job. 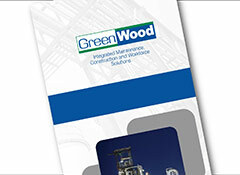 Emily Kinnison, Mike Simmons, Jason Strickland and Cam Clendenin represented GreenWood at this year’s event. 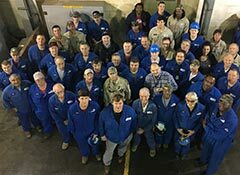 GreenWood joined employees, vendors and numerous contractors at the event where safety materials and promotional products were distributed. The safety fair reinforces the importance of safety and why it is always a top priority. 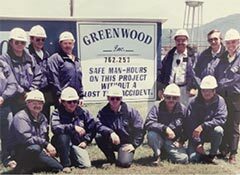 GreenWood’s “Always Aware” program is emphasized to underscore best safety practices in all project work with the goal of zero incidents.